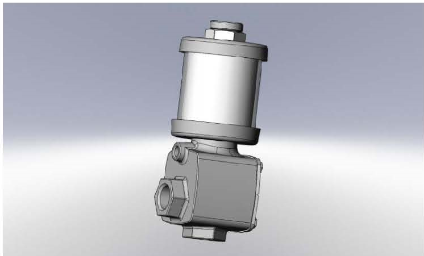 In situations where pressure or a vacuum is generated in the sump, it is preferable to provide a vent line back to the equipment housing above the oil level to equalize the pressure. By equalizing the pressure between the oiler and the equipment (Figure 1), the level is more accurately maintained, creating a closed-loop system. In the event that there is no place to pipe the air vent back to the equipment, a filtered vent plug at the reservoir can be used to prevent environmental contaminants from entering the system. 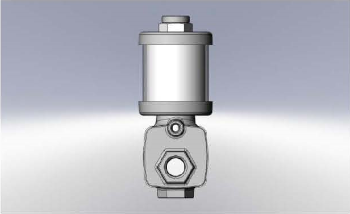 A constant-level oiler is used to maintain the fluid level in a piece of equipment that naturally depletes fluid through use, wear, friction, misting or evaporation. 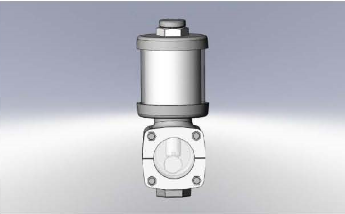 As oil is depleted in equipment, such as bearings, gearboxes, pillow blocks or pump housings due to its natural operation and the generation of heat from friction, the level of fluid changes. A constant-level oiler can be used to maintain optimum performance.